Prior to the meeting with Thistle, United had strung together five consecutive league wins in their chase for a Premier League place. 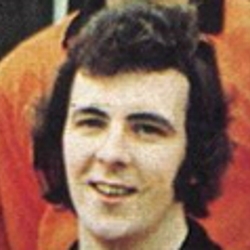 Unfortunately for the Tannadice men striker Andy Gray was a non-starter through injury. But the afternoon proved to be a day of triumph for young defender Allan Forsyth. 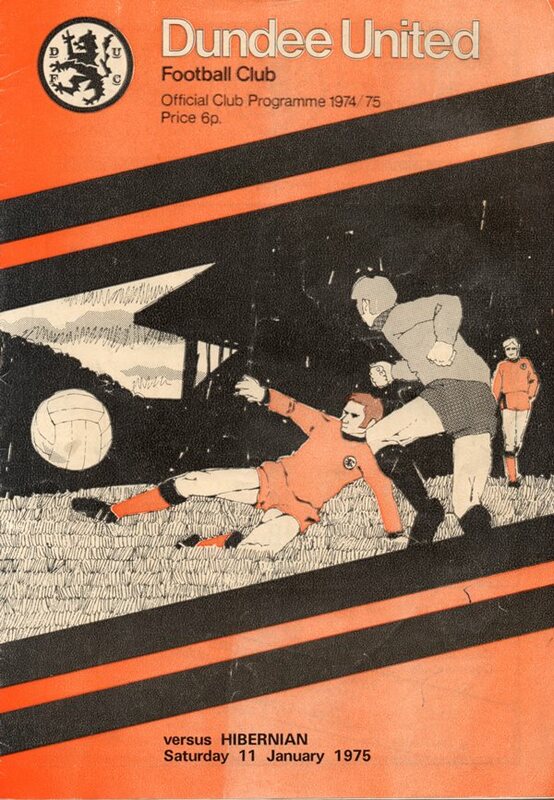 He grabbed the spotlight after seventeen minutes when sending the home side ahead from the penalty pot after Danny Kellachan had brought down Paul Sturrock.